Whale Road Review published my poem, "Without," about the refugee crisis. Editor Katie Manning called it both powerful and timely. Read it here. trampset published my poem, "Requiem for a Robot Dog," which they called "a strangely beautiful poem." Read it here. Peinate: Hair Battles Between Latina Mothers & Daughters, a new anthology by La Pluma y La Tinta, included my poems, "Abuela" and "Piojos." It's a subject very near and dear to my heart, and I'm thrilled to be included. Copies are available for purchase here. 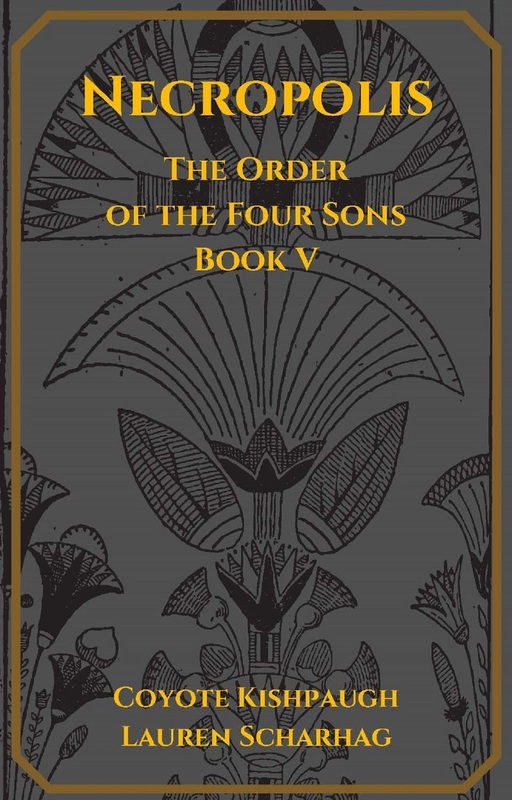 And last but certainly not least, if you've been watching this blog, then you know that Necropolis, The Order of the Four Sons, Book V released this month. It's available on Amazon, Smashwords, Barnes & Noble, and other retailers. 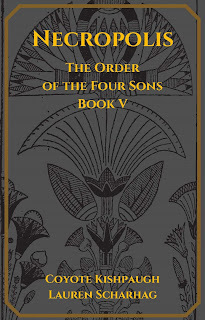 If you're an O4S fan, I hope you've already got your copy. As always, reviews are welcome and appreciated. If you have yet to discover the O4S universe, what are you waiting for? There's a helluva good universe next door. Let's go. Next month, I will have-- well, not a horror story, exactly. A supernatural tale that doesn't fit neatly into any genre category. I hope you enjoy it. Thanks, as always, for reading. Till next month!